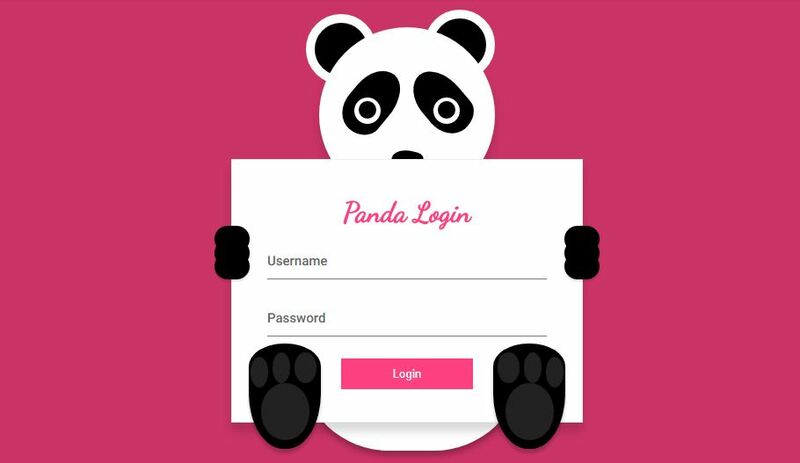 While opening any application, first thing users do is to login to your app or website. 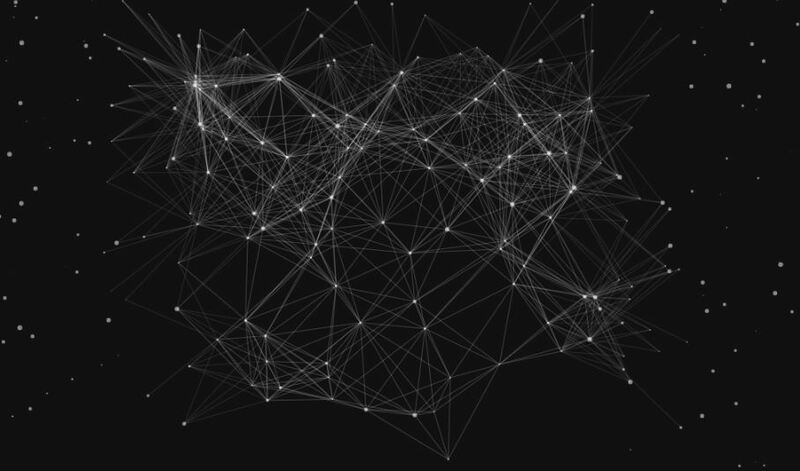 Which means it is the first thing users ever see while they enter to your application. And the first impression is always the most important. 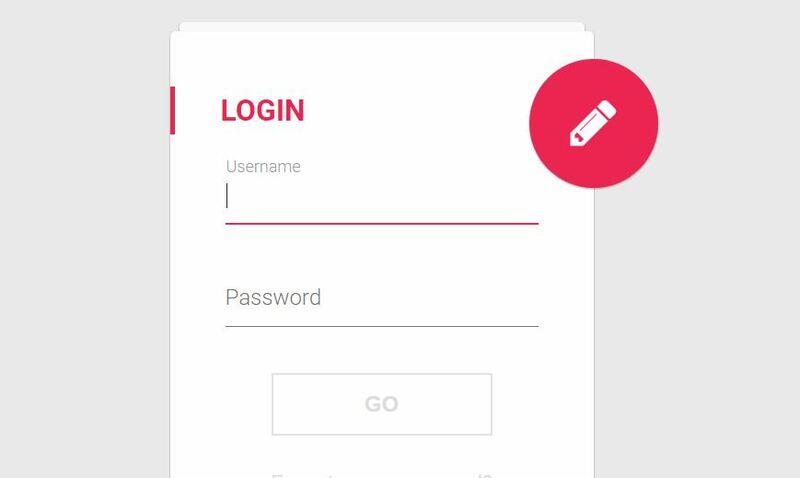 Then there is no point being careless and compromising in designing best login forms using free material designing HTML5 and CSS3 login forms, is there? 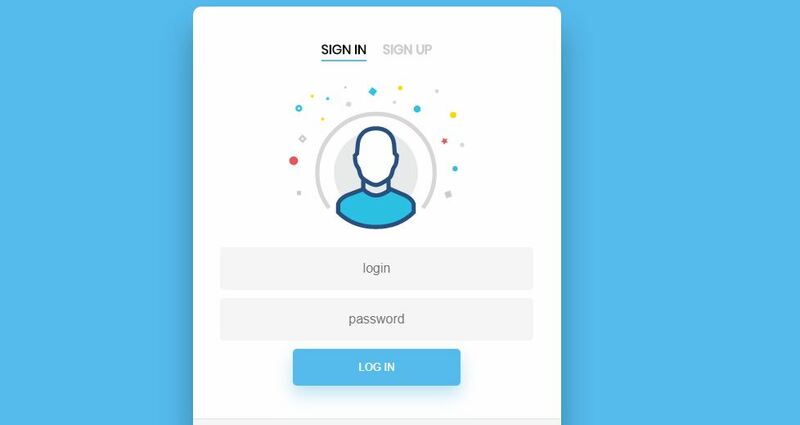 Login forms create users own profile in that site. It is also way to secure the site from fake ids it demand verification of the email of user and also uses a password. 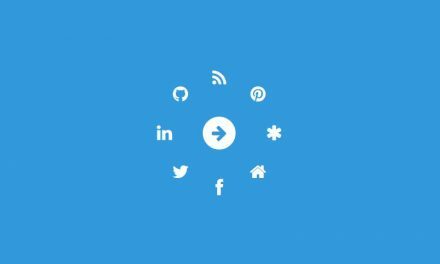 These forms act as user management system. 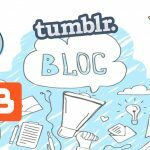 HTML is the basic block of website while CSS gives an attractive look. 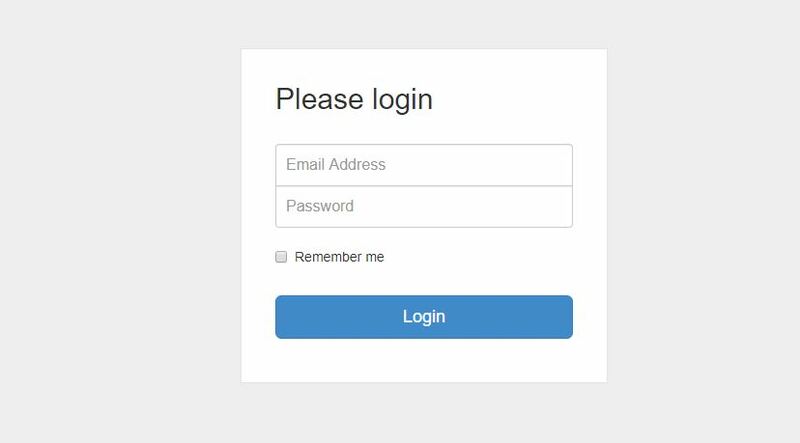 But coding a registration form is not a clever idea. It needs knowledge consumes time and energy. 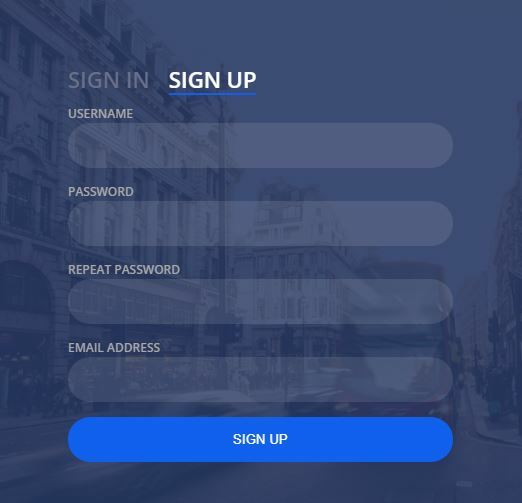 Therefore many ready to use sign up template are available over the internet which are free and easy to use. 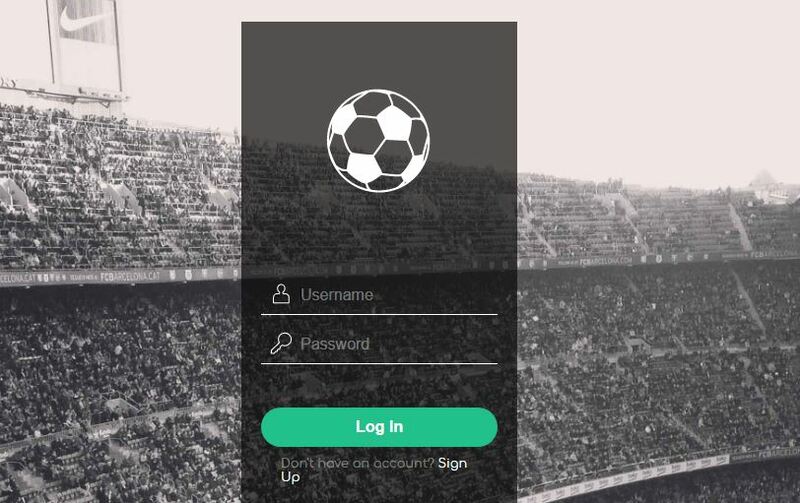 All you have to do is to find the site download the form and then se it. The best ones obviously need to make things fast and easy for you. 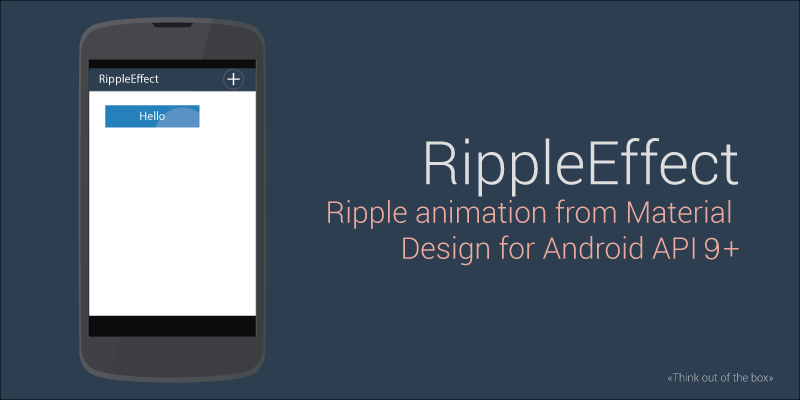 They should be flexible, user friendly and interactive along with a beautiful look. 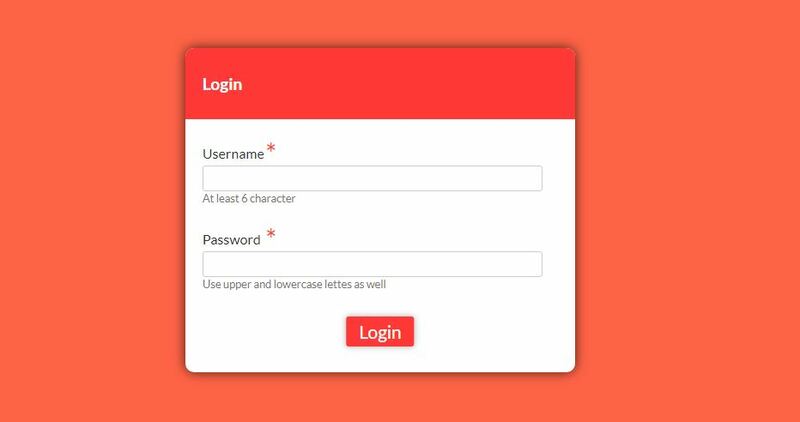 Among thousands of such free material design registration form using HTML5 and CSS3 we have chosen few best ones and listed them. 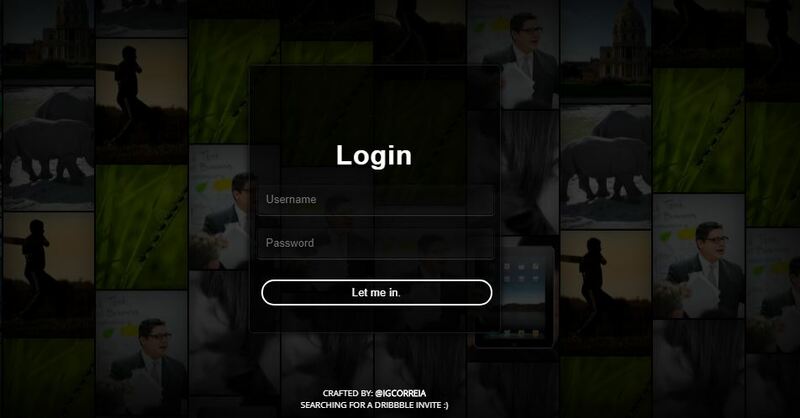 Log in form is the first attraction to your application. It is also the user manager of your site. 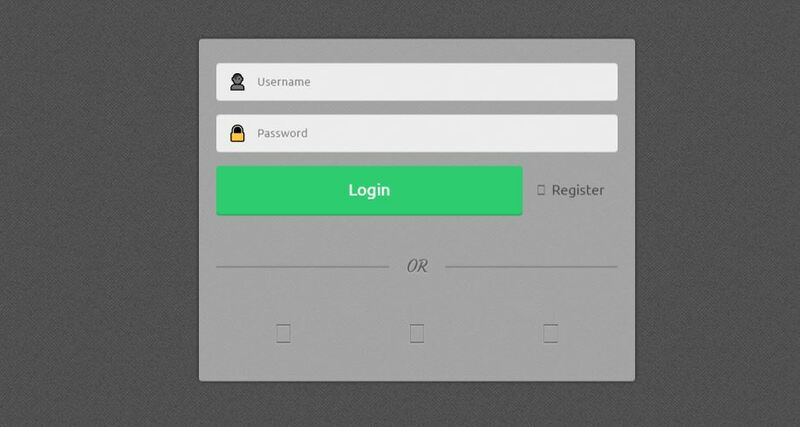 More the importance of log in forms are the more you should be responsible while choosing one. We should have a look to few of them before finalizing one. Sometime you should also choose a form that matches your website. A template with gadgets looks impressive to web tutorial site then the template with flower. Doesn’t it? 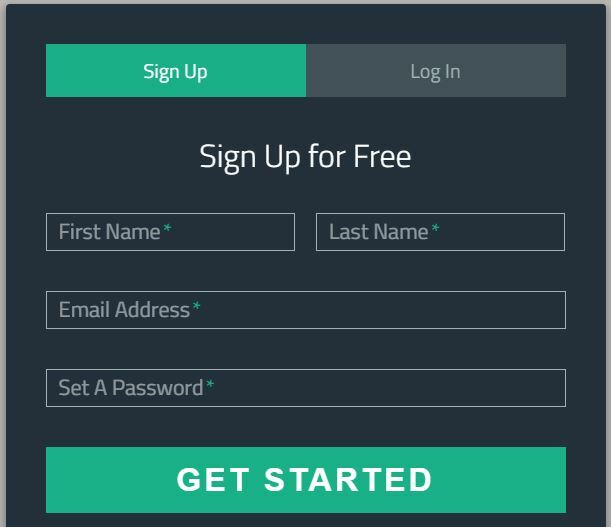 The list above of free material designing HTML5 and CSS3 login forms will help you for making a choice.